To examine the costs and benefits of dams and reservoirs as part of multi-purpose schemes. 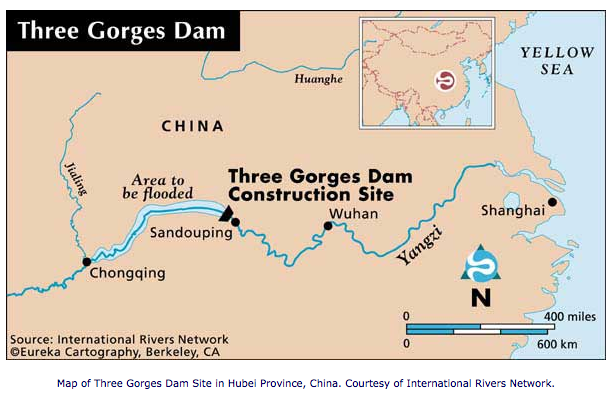 Case Study: Costs and benefits of a multi-purpose scheme – The Three Gorges Dam, Yangtze River, China. 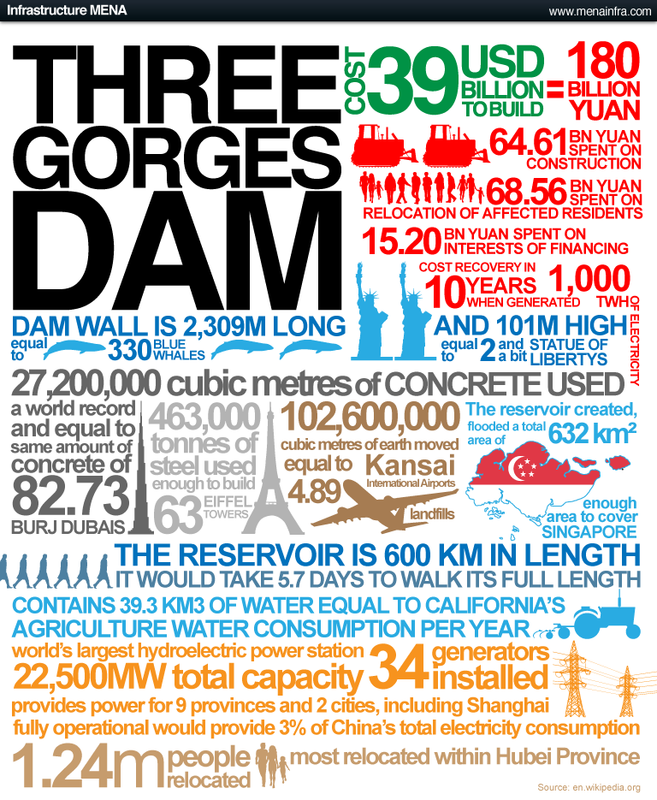 Pros & Cons of Dams – Highlights some purposes of dams and the problems that can result. See below for videos relating to the dam and reservoir.